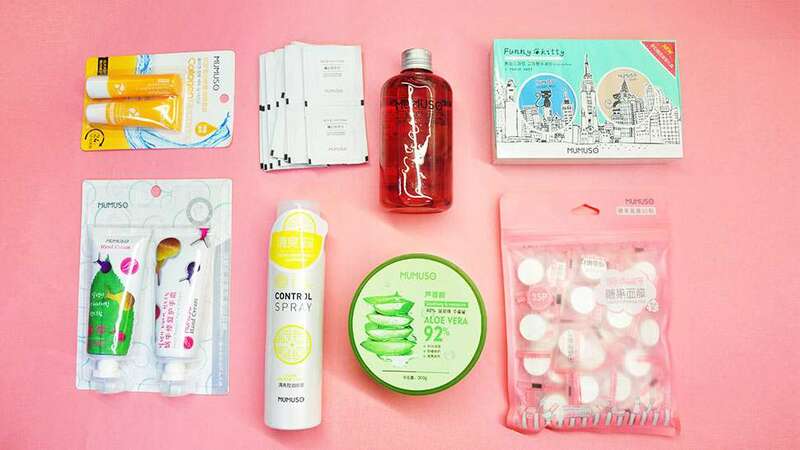 The drugstore now has a K-beauty section! 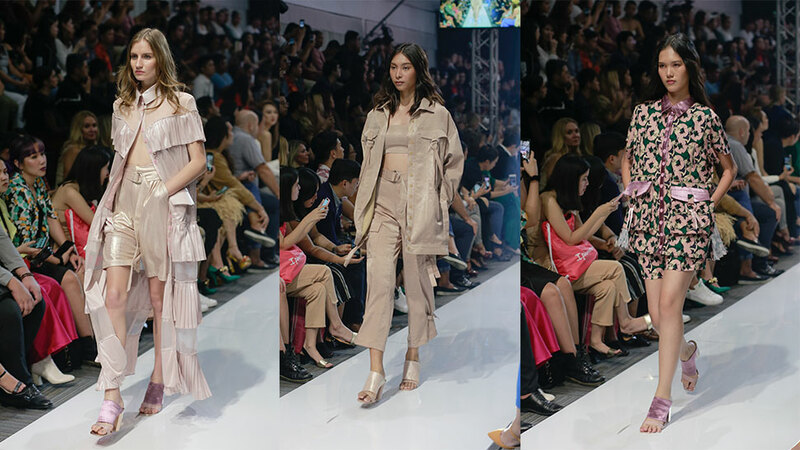 The Korean beauty craze is showing no signs of dying down, and now, they've just become even more accessible! Just how accessible, you ask? 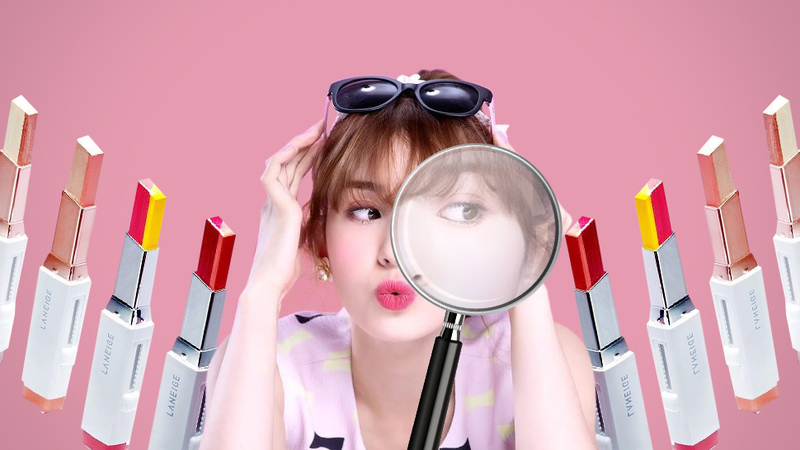 Watsons, one of our favorite drugstores, now has a dedicated section just for K-Beauty products! 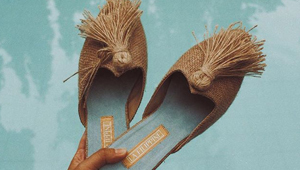 Check out the list below for a guide on what you should pick up! Gently erase every trace of your makeup (even the waterproof kind) with this. 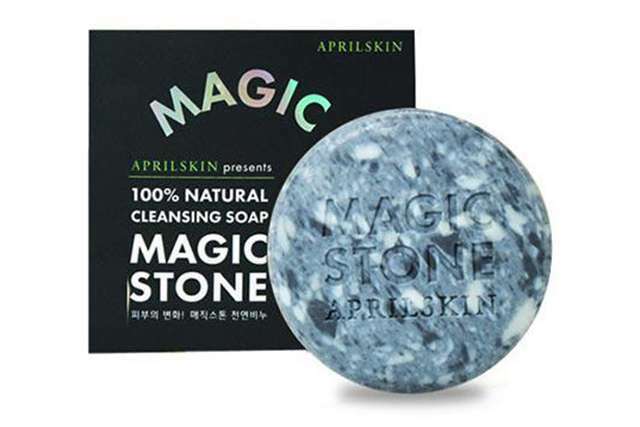 This cleansing bar is super popular among Korean women, and for good reason! 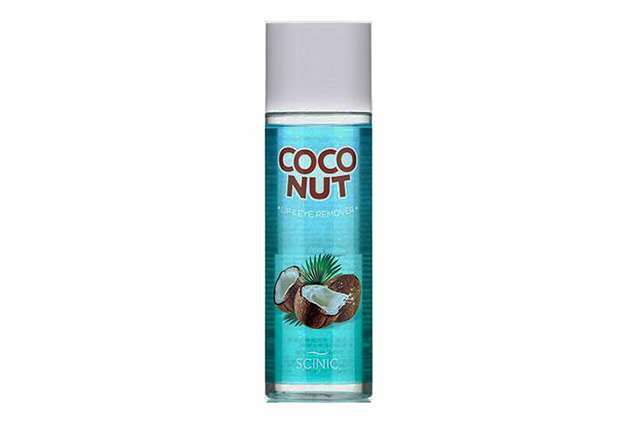 It contains natural ingredients and is free from parabens, making it a great option even for those with sensitive skin. 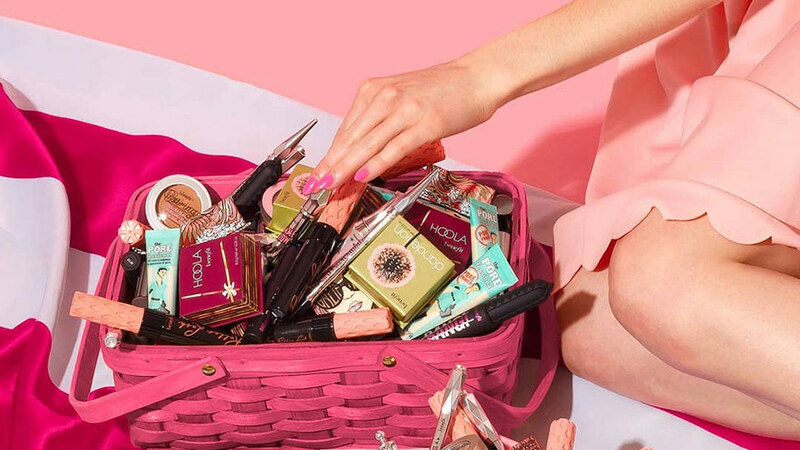 A cult product from 2016’s breakout Korean beauty brand. 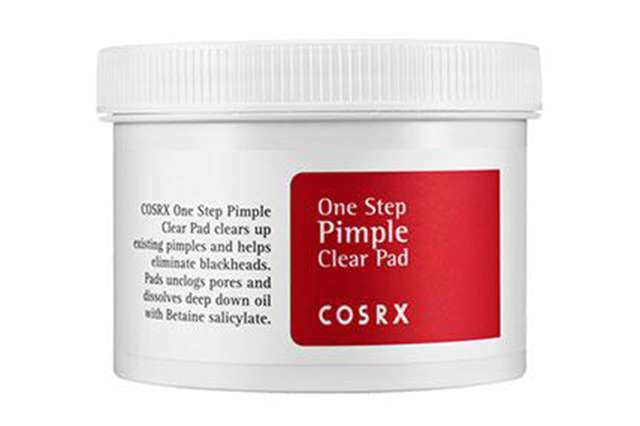 Each pre-soaked pad has an exfoliating side to get rid of dead skin cells; betaine salicylate, a form of beta hydroxy acid, targets deep-seated grime and sebum to minimize breakouts and promote clear skin. 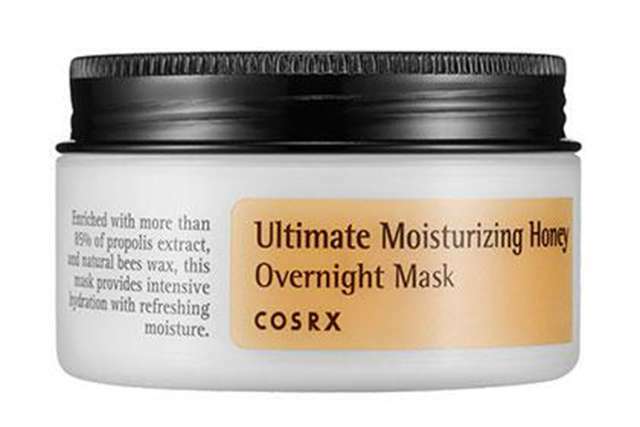 Girls with oily skin, we know you’ll love this sleeping pack! Before hitting the sack, spread this gooey yet lightweight gel that contains propolis extract to nourish and hydrate skin while you snooze. Why bother with standard nose strips when these three-step sets exist?! 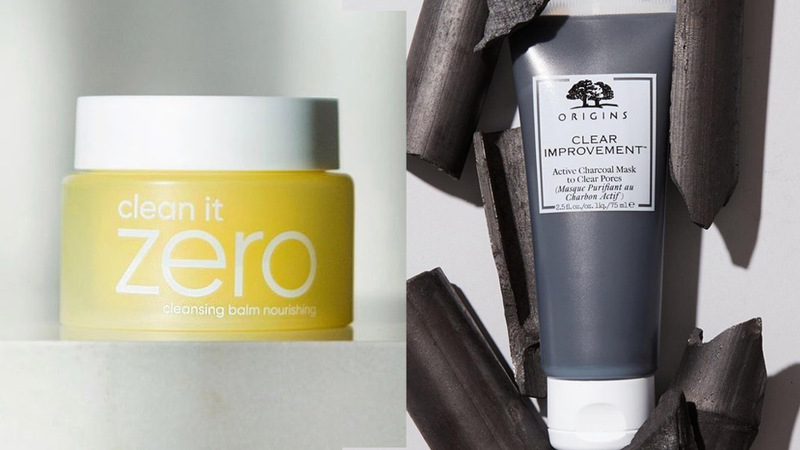 Blackheads and oversized pores, be gone! Too lazy to apply your wash-off mask from the pot? 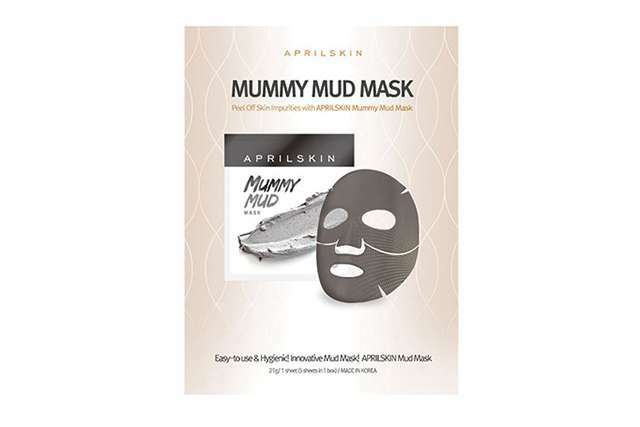 Try this one-time-use mud sheet mask instead! This unique-looking mask takes care of your “butterfly zone,” or the areas covering your nose and cheeks. 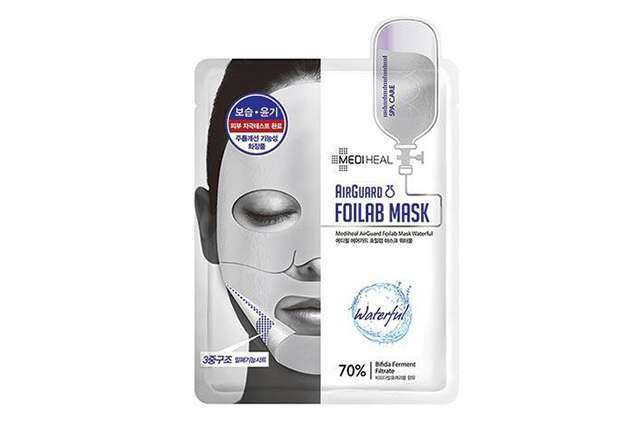 It comes with an essence that you inject into the sheet for a brighter, smoother, and purified skin texture. 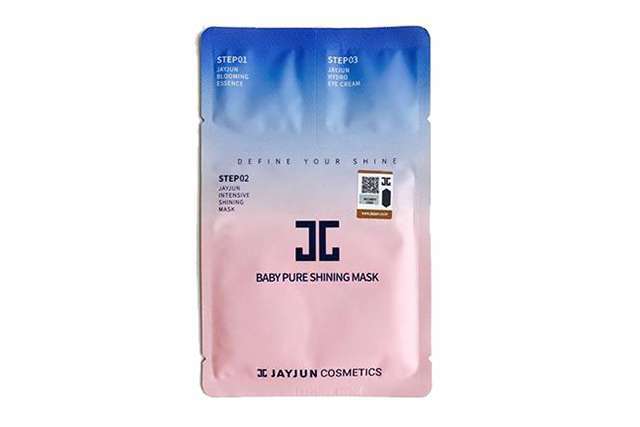 Jayjun sheet masks are ideal for traveling, because they often come packaged with the other steps in your routine! 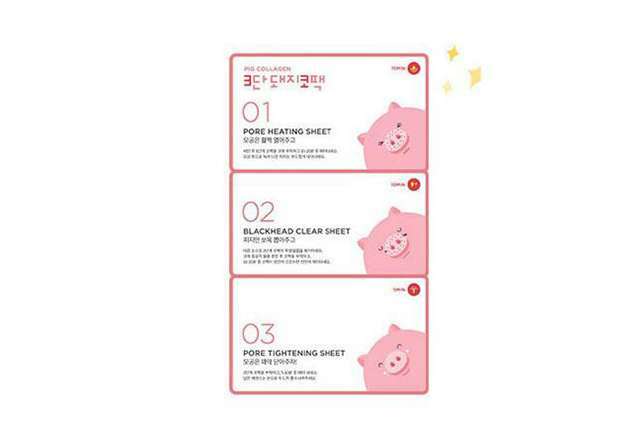 For instance, this variant doesn’t just contain the sheet mask—it also has a brightening essence and a moisturizing eye cream in single-use packets. Koreans aim for chok-chok skin, an onomatopoeia for plump, bouncy features. 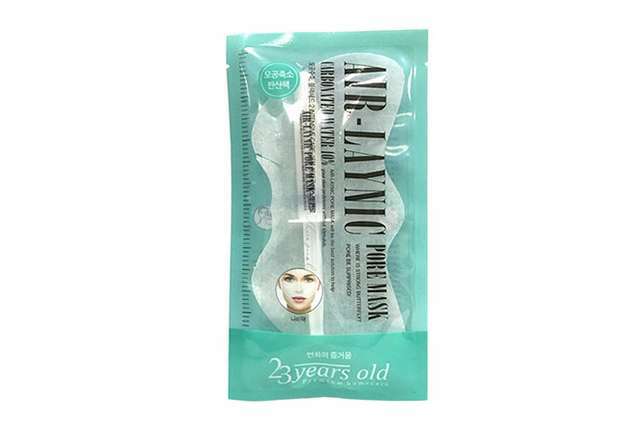 As a weekly treat, this anti-aging sheet mask reduces inflammation and targets dry skin with bifida ferment, a probiotic antioxidant. Korean women are obsessed with glowing skin. 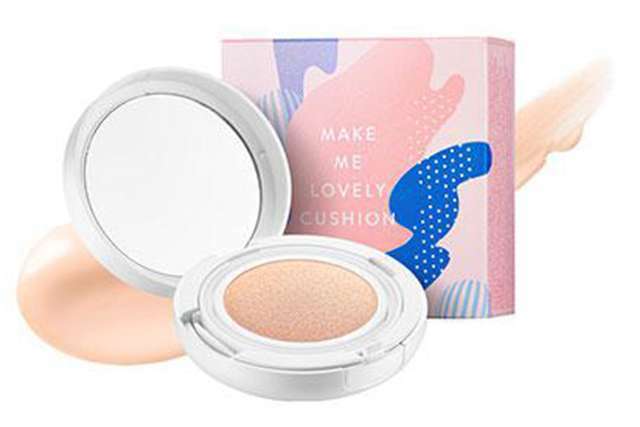 To nab their enviable glow, touch up with a cushion compact. 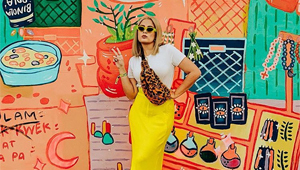 You can blame our country’s tropical climate for melting away your makeup, but that doesn’t mean you can’t do anything about it. 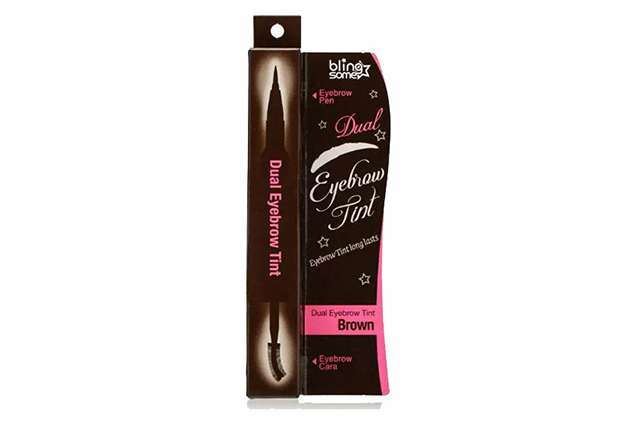 Keep your eyebrows intact the entire day with this double-ended brow product: one side contains a pen to fill in sparse areas, while the other is a browcara to beef up brows and set your handiwork. Gone crazy over trendy gradient lips? 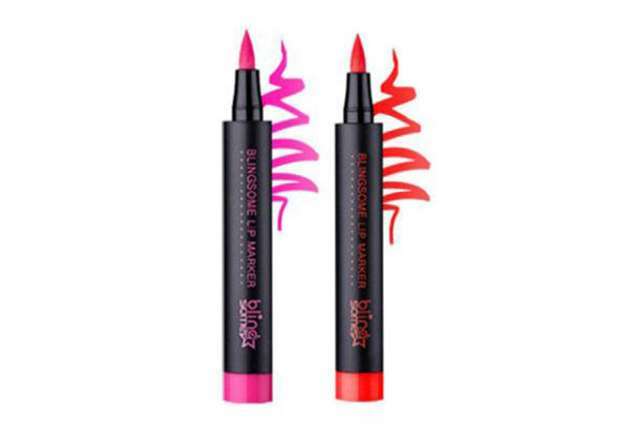 This marker will help you achieve that look—simply concentrate the color on the insides of your lips! And if it’s a highly pigmented pout you’re after, you can totally get that, too, by painting all over.